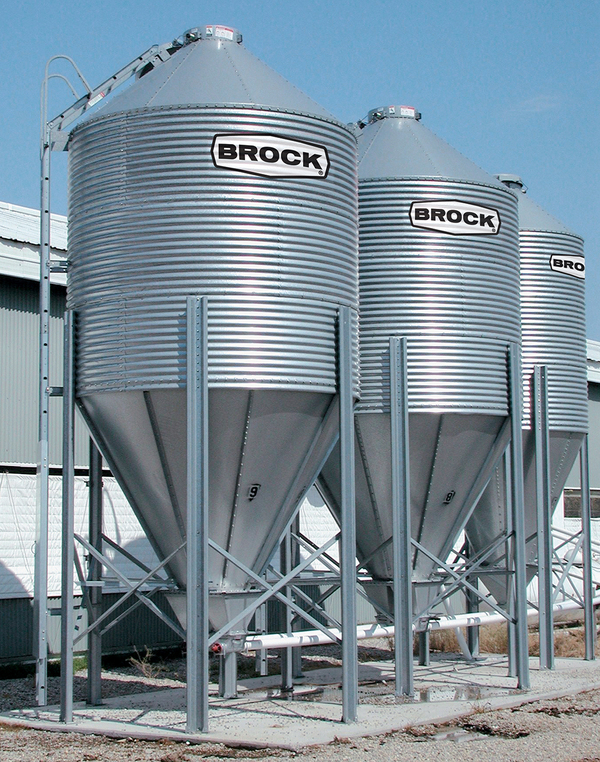 Brock has a world-wide reputation for providing reliable on-farm storage that allows farmers to market their grain when they are ready. That is because Brock® Bins provide dependable, secure storage season after season. 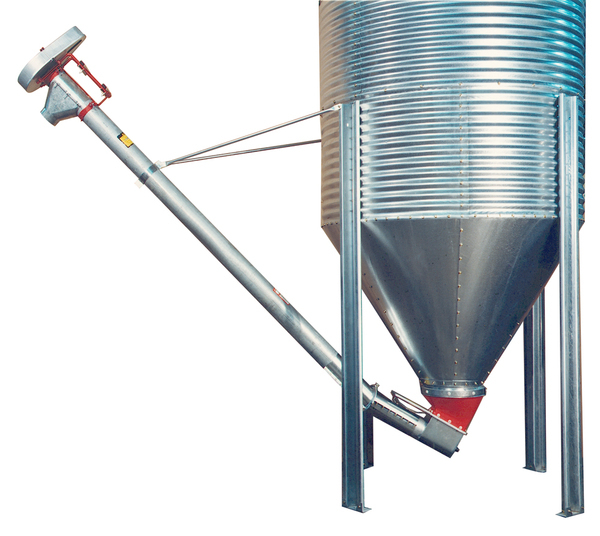 Whether your on-farm storage consists of a couple of bins with an auger or a row of bins with an integrated loading and unloading system, Brock® Bins are the right choice for the job.